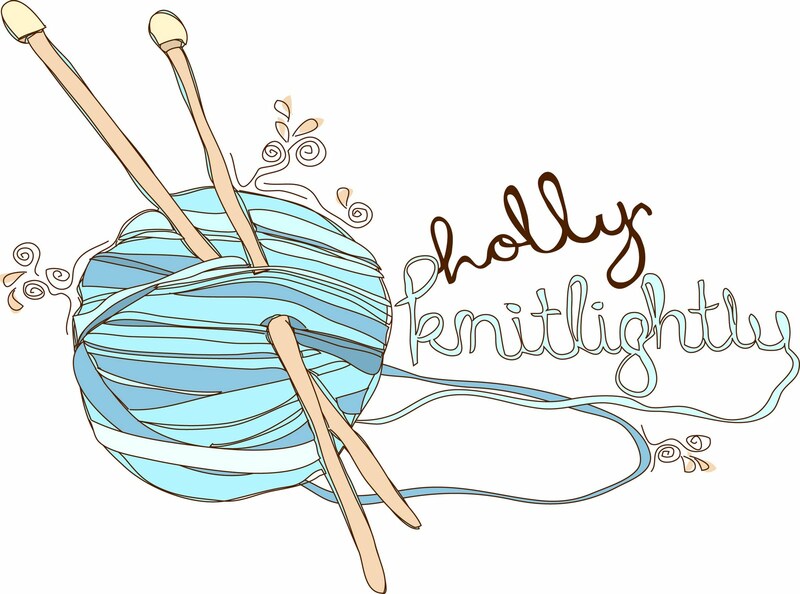 Holly Knitlightly: Giveaway from Catshy Crafts! 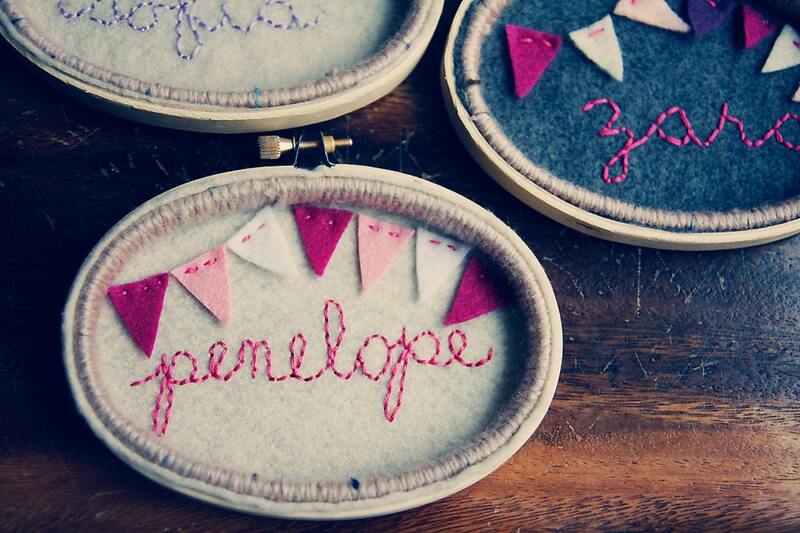 Cathy's shop is filled with beautiful embroidered hoops (that she will customize for you! So many amazing ideas! 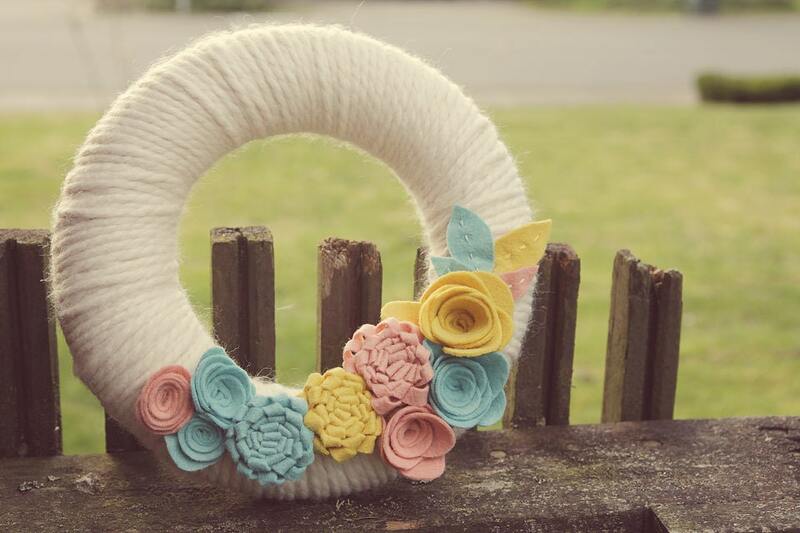 ), yarn wrapped wreaths in gorgeous colours, and the prettiest felt flowers! TONS of ways to enter this awesome giveaway! 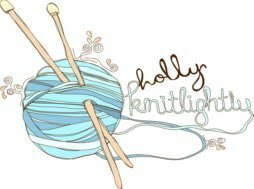 & if you can't wait to find out if you win the giveaway, you can enter "HOLLY15" in the coupon code at checkout and receive 15% off your purchase! Awesome! Good luck to everyone! This giveaway will run until next Tuesday when I announce the winner! I liked her Etsy shop. I commented on her blog. I LOVE the yarn wrapped wreath!!! I tweeted and followed her on twitter! 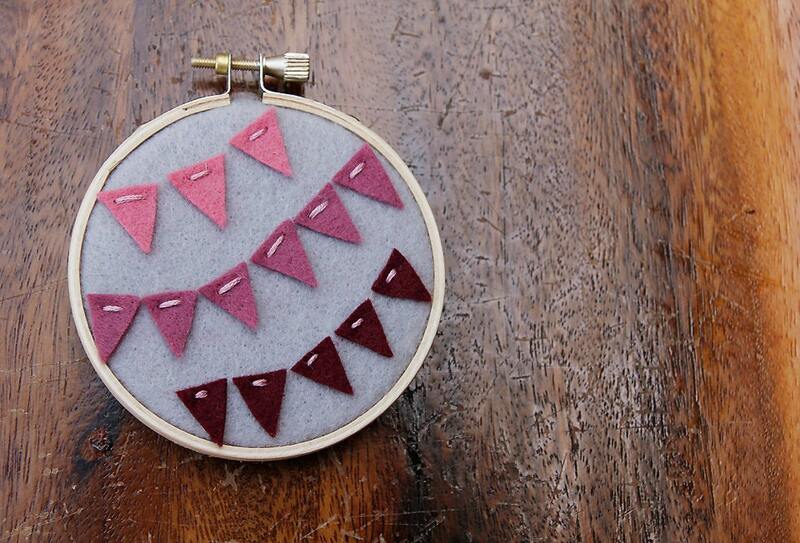 My favorite item is definitely her hoop art pieces... love the bunting one! Liked her on Facebook awhile ago! Follow on Twitter and tweeted. My email address is betterlifebags@gmail.com - thanks for a fun giveaway! I love the felt flowers from her shop. They would make perfect hair accessories. 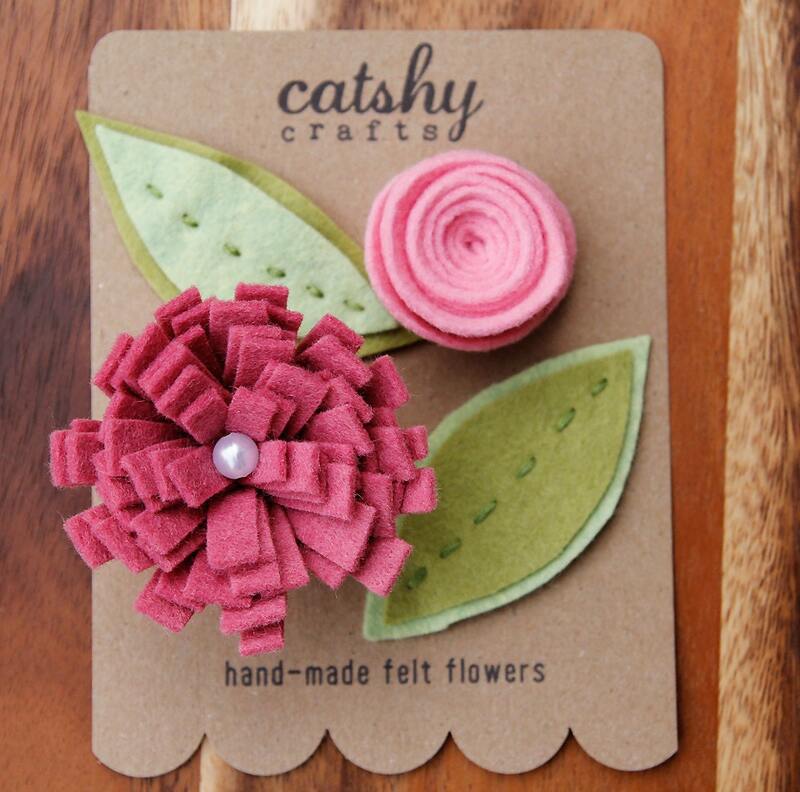 I favorited Cathy's shop on Etsy! so hard to choose! but the grey yarn wrapped wreath is probably my fave! my email is thesprout[at]btinternet[dot]com Thanks for a chance to win this lovely giveaway. good luck everyone! I love the little rain cloud! 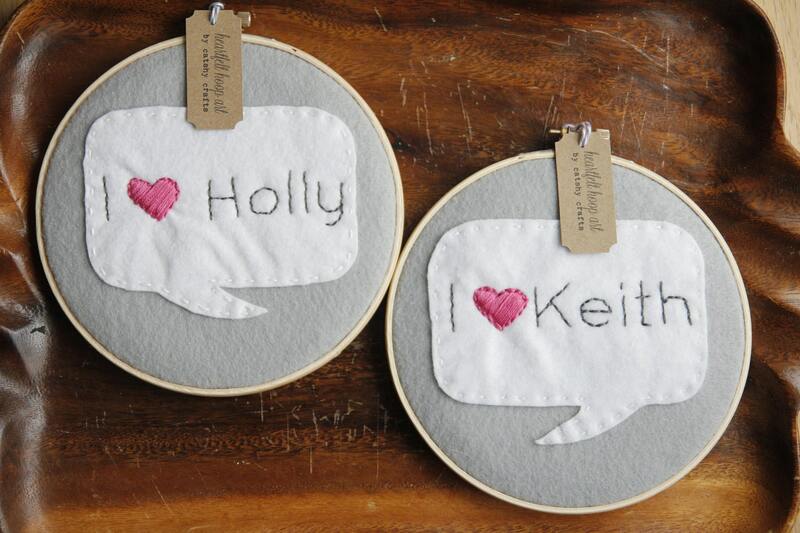 I am in love with the personalized hoops like you and keith have!! and tweeted to both of you!! Thanks holly! I like the personalized hoops!! I commented on her blog! Looking forward to reading more! 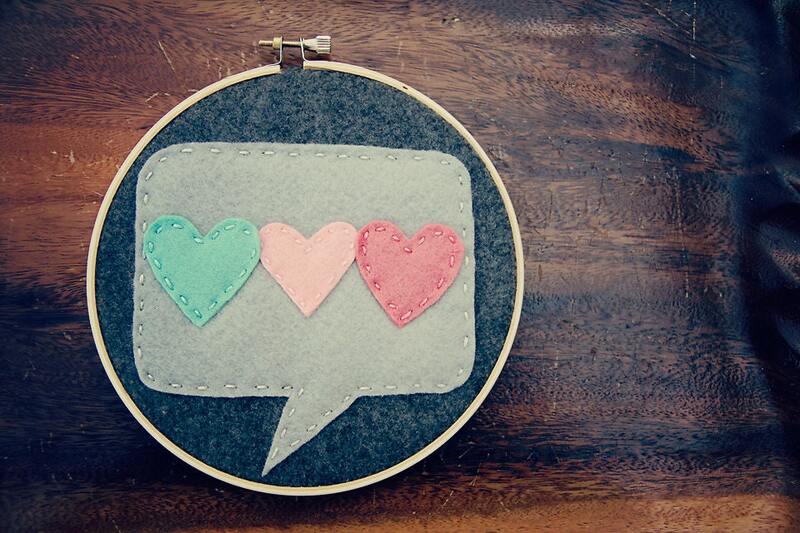 i favourited her etsy page, and her facebook page! i follow her bloggy on googlereader!